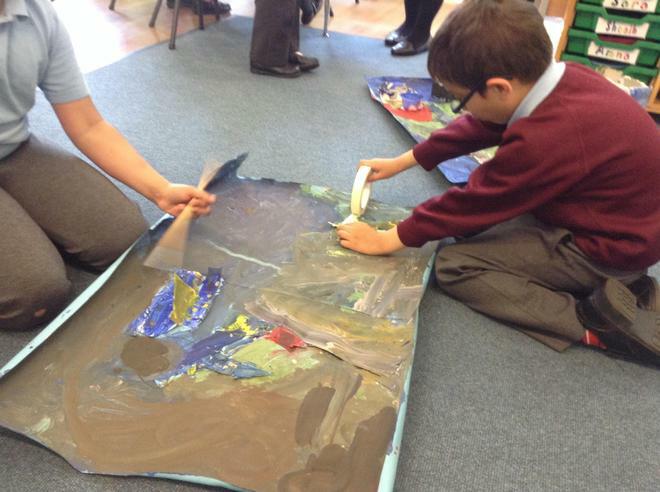 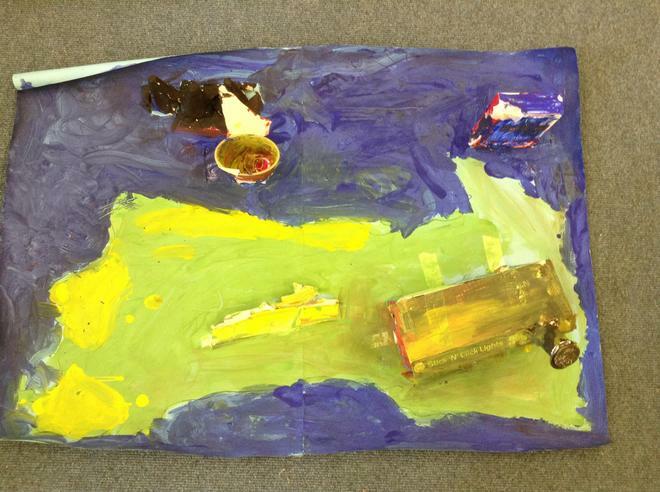 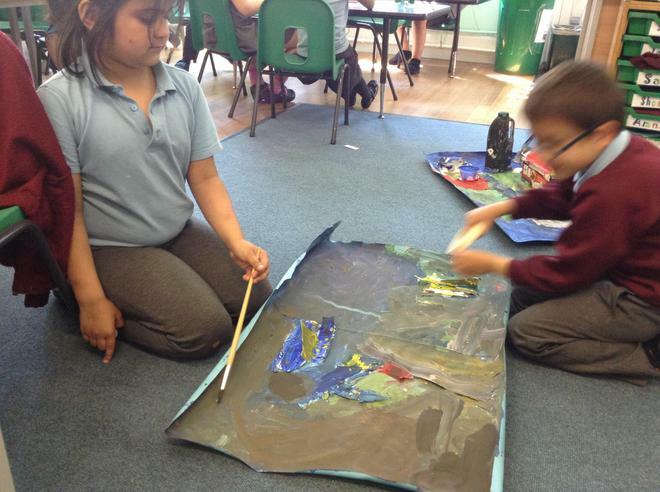 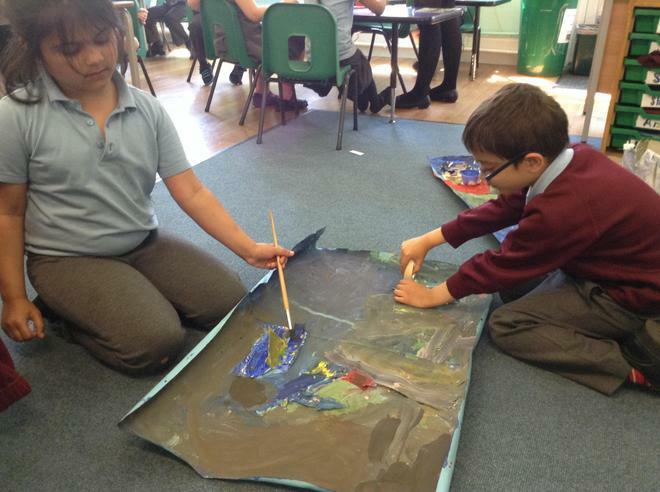 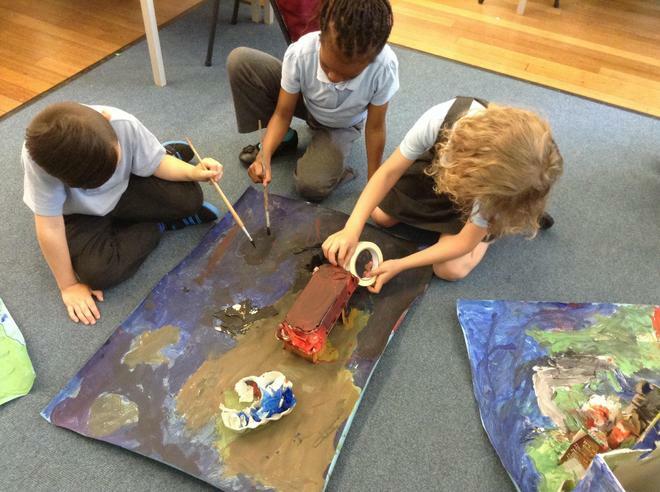 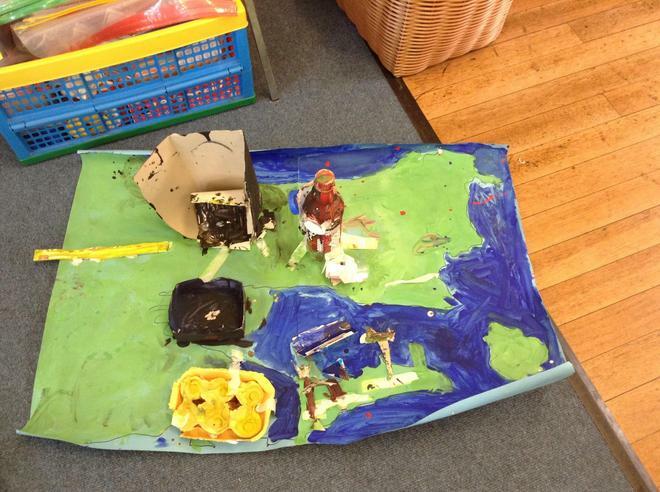 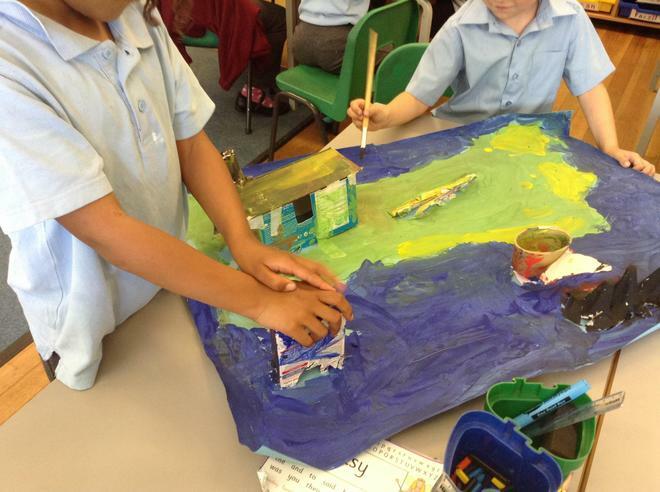 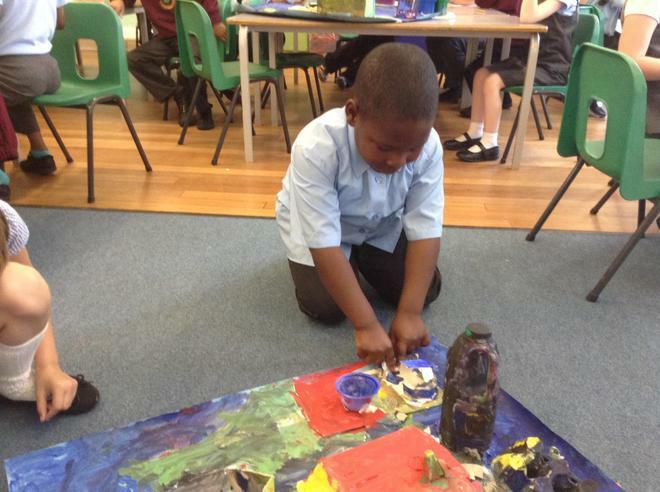 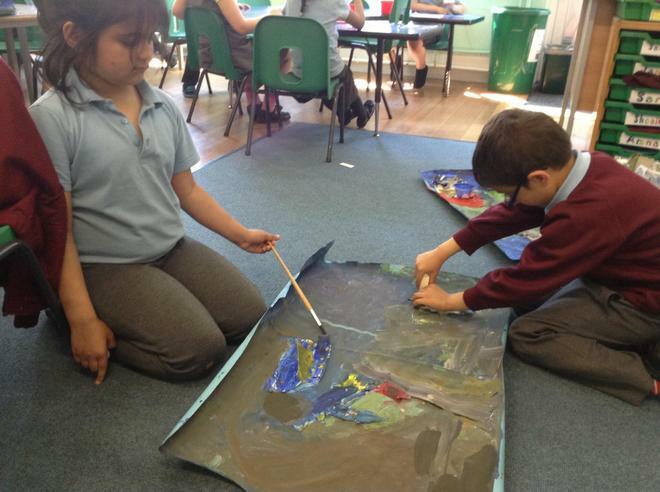 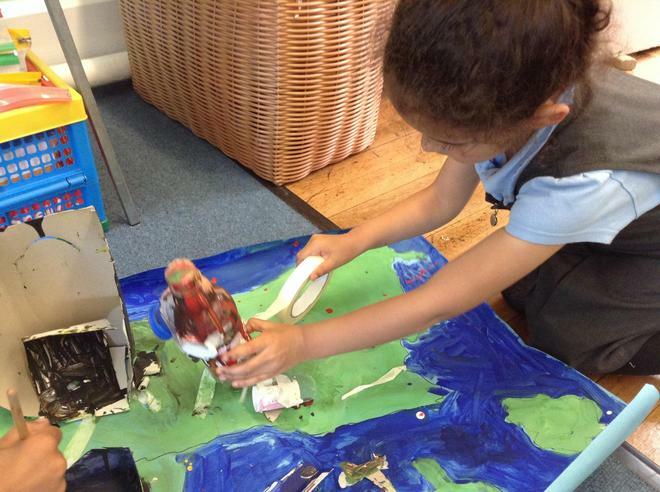 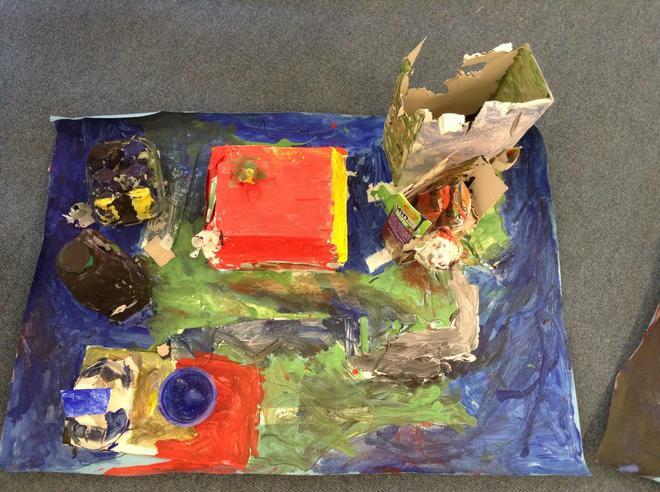 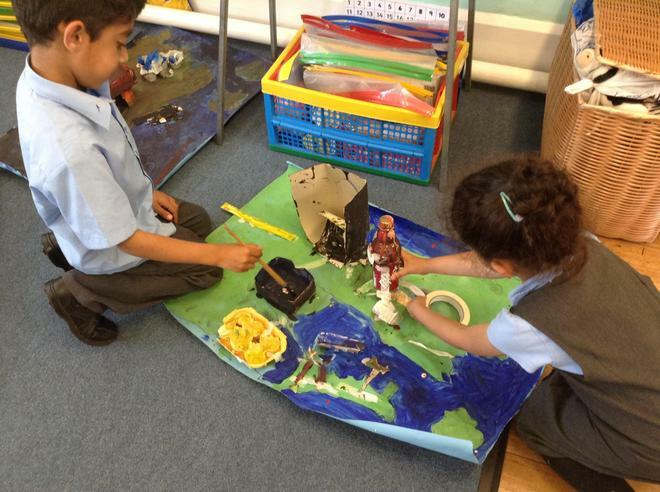 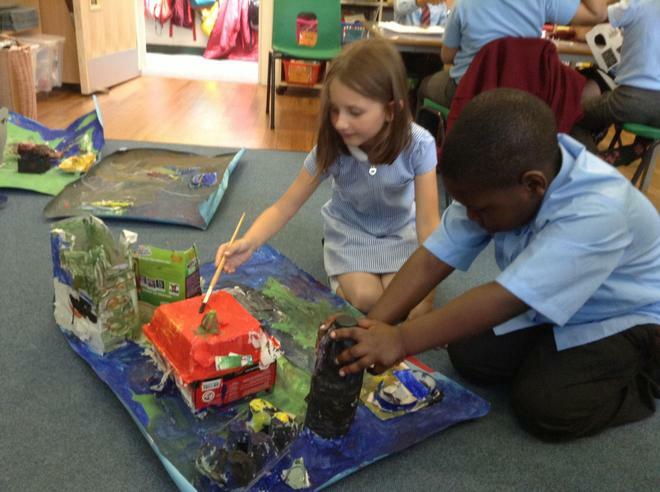 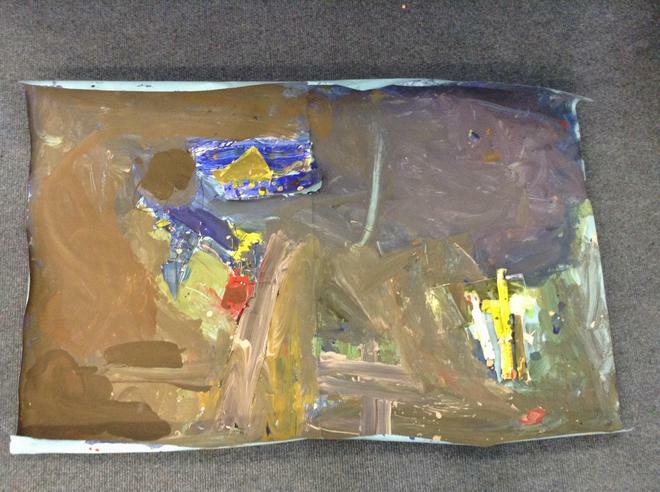 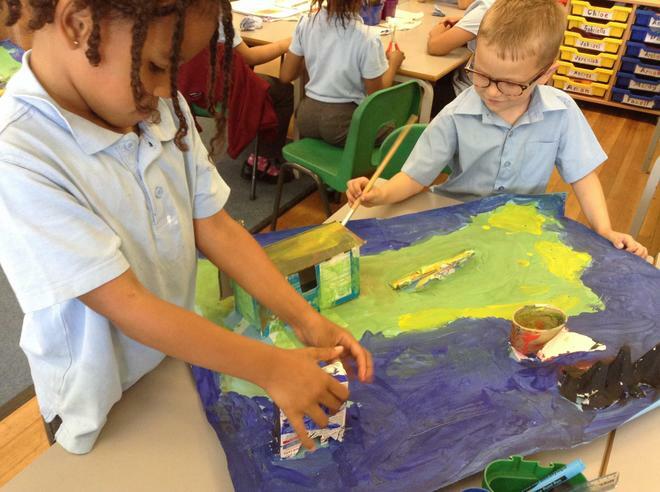 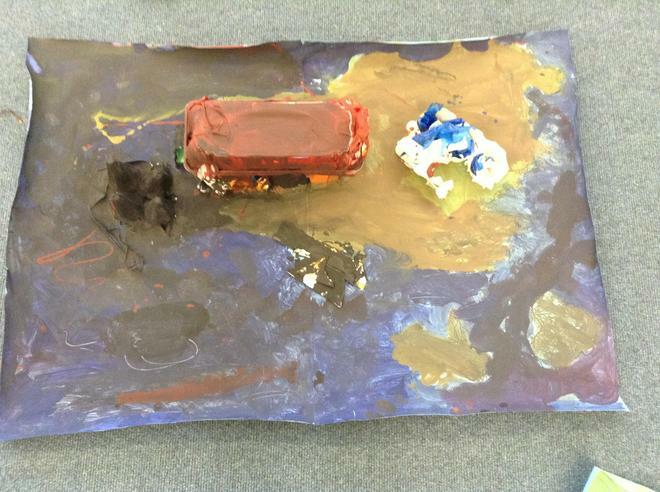 In Year 1 the children designed and made a 3D model of an island as part of their geography and DT topic. 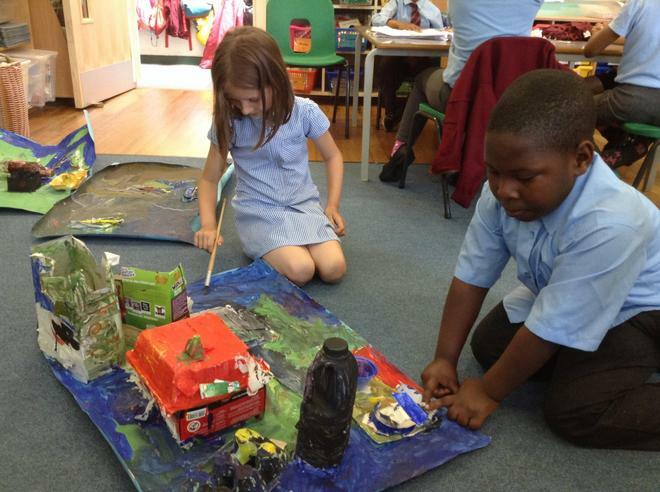 The children selected a range of recycled containers and used them to create different features that are on an island. 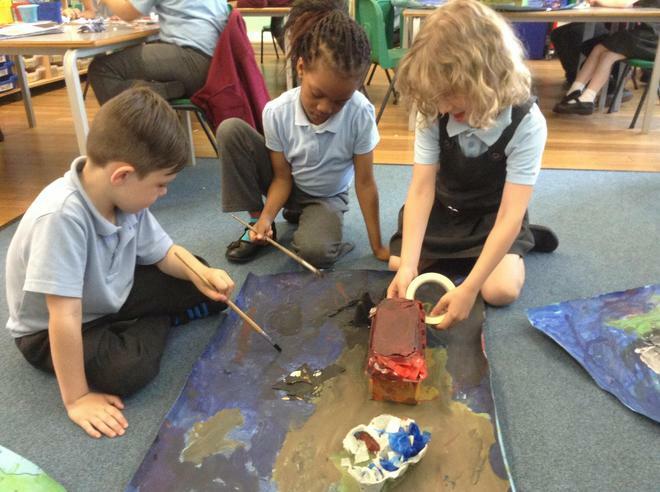 They attached the containers onto the base using glue, masking tape and split pins. 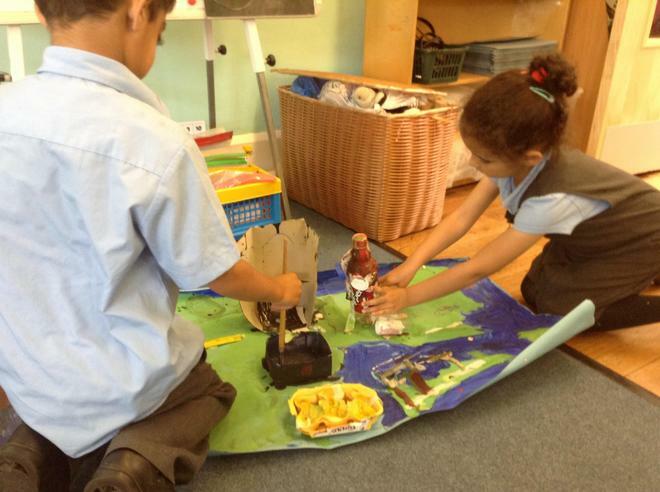 The children also made a slider mechanism so that one of their island features would move. 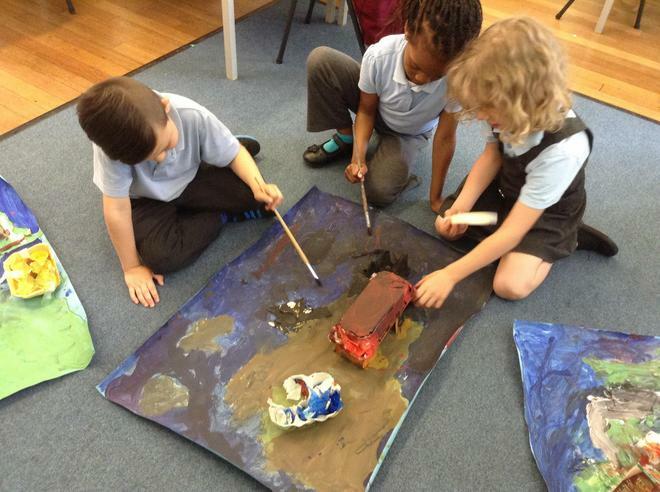 Finally they painted their models.